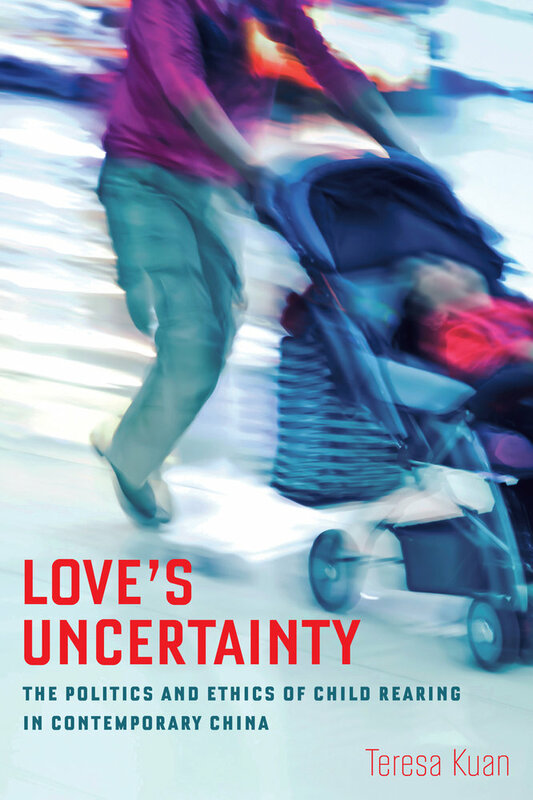 Love’s Uncertainty explores the hopes and anxieties of urban, middle-class parents in contemporary China. Combining long-term ethnographic research with analyses of popular child-rearing manuals, television dramas, and government documents, Teresa Kuan bears witness to the dilemmas of ordinary Chinese parents, who struggle to reconcile new definitions of good parenting with the reality of limited resources. Situating these parents’ experiences in the historical context of state efforts to improve “population quality,” Love’s Uncertainty reveals how global transformations are expressed in the most intimate of human experiences. Ultimately, the book offers a meditation on the nature of moral agency, examining how people discern, amid the myriad contingencies of life, the boundary between what can and cannot be controlled. Download the flyer with discount code!